If you are going to be in Greenville, SC, on October 20th, whether riding the Gran Fondo Hincapie or just spectating, make sure you take a Sharpie and something to be signed. The current and former pros riding the event will make it a target-rich environment for autograph hunters. Their combined palmares includes yellow jerseys, rainbow stripes, multiple Olympic medals, national championships, Classics, and Grand Tour stage wins by the bucketload. They will be led through South Carolina's stunning Blue Ridge Mountains by, unsurprisingly, George Hincapie whose event it is. The gran fondo uses many of the roads Hincapie used in his Tour de France preparations. Online registration has closed, but you can still sign up in person the day before. The price is $225 for the gran fondo, $200 for the medio and $100 for the Piccolo. Attending from Britain will be Tour de France and multiple Olympic gold winner Bradley Wiggins, and sprinter Mark Cavendish, who has the second biggest haul of TdF stage wins in history amongst his 146 pro victories. 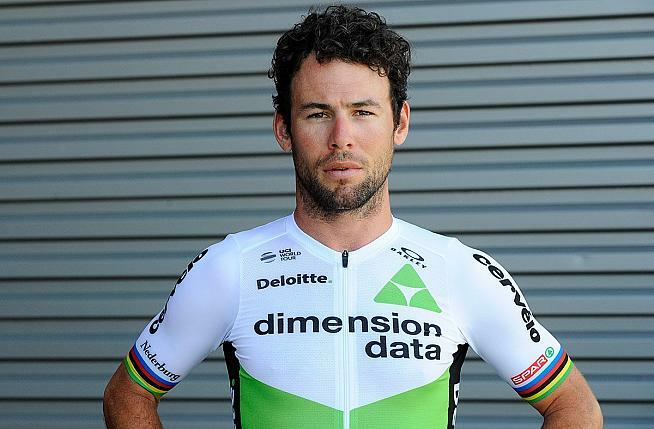 Cavendish, whose 2018 was marked by crashes and illness, and Hincapie became firm friends as teammates on the Columbia-HTC team. Current pros Larry Warbasse, 2017 US National Road Race Champion, Brent Bookwalter of BMC/CCC fresh from the Worlds in Innsbruck, and Hincapie Racing's Taylor "TJ" Eisenhart, John Murphy, Andrew Dahlheim, and Brendan Rhim will also be riding. Retired pros on the course will include three-time World Time Trial Champion Michael Rogers, Olympic medalist Nelson Vails, Dylan Casey, Christian Vande Velde and Bobby Julich. From outside cycling, NASCAR driver Matt Kenseth, actor Sean Ringgold and NFL cornerback Jason Sehorn will be on their bikes. 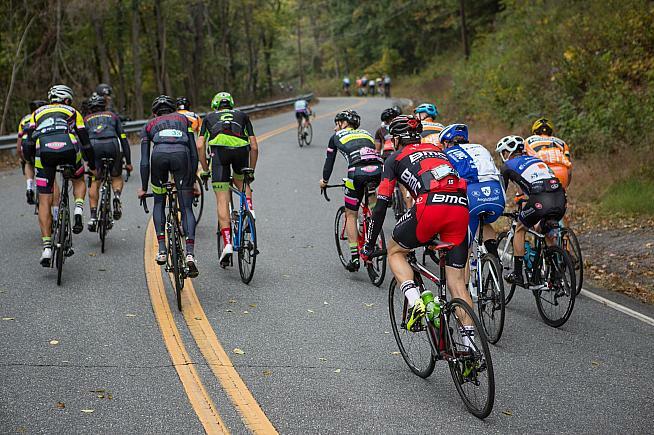 Gran Fondo Hincapie has Gran, Medio and Piccolo routes of 80, 50 and 15 miles. Riders are timed start-to-finish as well as for the climbing segments. The event boasts over a dozen Lexus SAG wagons, Mavic neutral support, a team of police and EMTs, and more than 200 road volunteers.